If you have a modern business, creating an on-line presence is no longer an afterthought – it’s now one of your main concerns. It’s not just about creating a proper website anymore, but also about getting it in the front of potential clients. 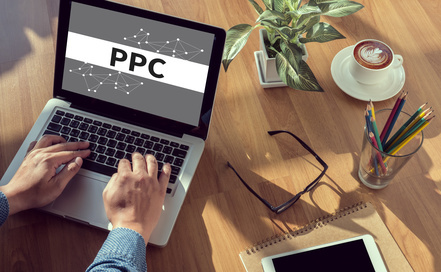 There are essentially two approaches to generating website traffic: organic (SEO) and paid (PPC). Generating organic traffic involves taking the time and effort to get noticed by search engines and social media users; generating paid traffic involves taking the money and effort to instantly put your website in front of the right Internet users. Effective digital marketing always relies on both organic and paid strategies woven together for best results. Both of these methods have their strengths and drawbacks, and both are mandatory tools in your marketing arsenal. For this article, we’re focusing specifically on why buying traffic is so important and how you can use it to your advantage. Google are famous for constantly implementing new updates in order to improve their search result listings for users. They do this by punishing spam or low-quality websites, and promoting those websites which provide valuable, authority content. Of course, there are a whole load of other factors that come into play when it comes to Google’s closely-guarded algorithms. However, marketers and business-owners can try to stay on top of these changes by following announcements and updates released by Google and well as through ‘unconfirmed’ sources. 2017 was certainly a big year for algorithm updates. From increasing meta description lengths to penalising interstitials, we reveal the biggest algorithm changes for 2017 along with their implications for the coming year. How secure is your website? That’s a question that will soon be on the lips of all Chrome users, as Google has announced that in just a few months, it will be marking all unencrypted sites as “not secure”. That means that every site which uses HTTP rather than HTTPS will carry a worrying “not secure” warning at the side of the address bar, alerting users to potential risks. This update is a feature of Chrome 68, due to be released in July 2018. It shouldn’t come as too much of a surprise, as for years Google has been using various methods to encourage the switch to HTTPS. 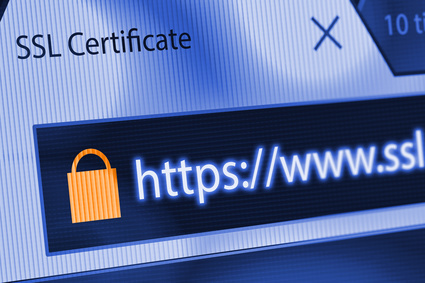 HTTPS, a system which prevents third parties from accessing data from websites, is not a Google initiative, but it has been heavily pushed by the search engine giant. The protocol adds an extra dimension of security to HTTP by using an SSL certificate (Secure Sockets Layer). This ensures that the connection between browser and server is encrypted, and therefore secure. If you ask any business person what the most important thing about their profession is, they will tell you it is getting more customers. The same case applies to those who own websites. They are always looking for ways to boost traffic to their sites. 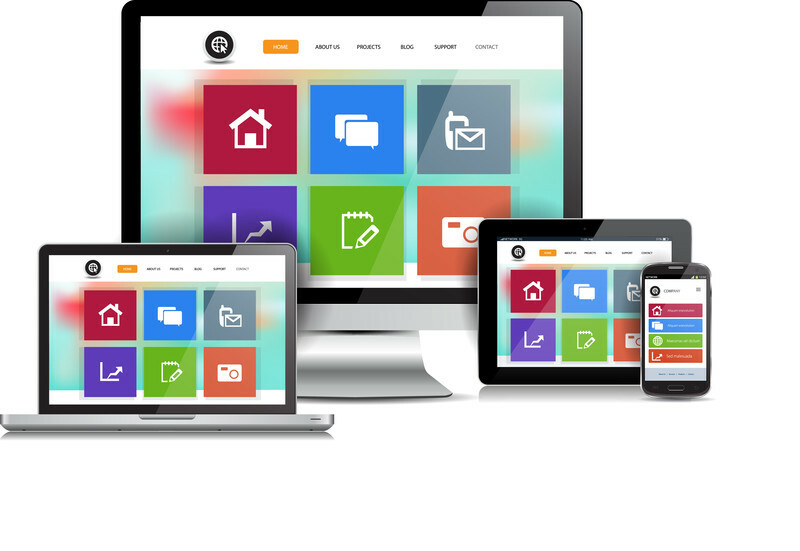 A business website works like an employee; only that it is operating 24 hours a day. With such an employee, you will need to direct more people to your website to maximise its productivity. Below are various ways to direct traffic to your website. Advertising your business online is the most basic thing to do. Whether you choose to advertise through social media or display advertising, you will end up attracting more customers. This will put your site in the forefront and strengthen your brand.